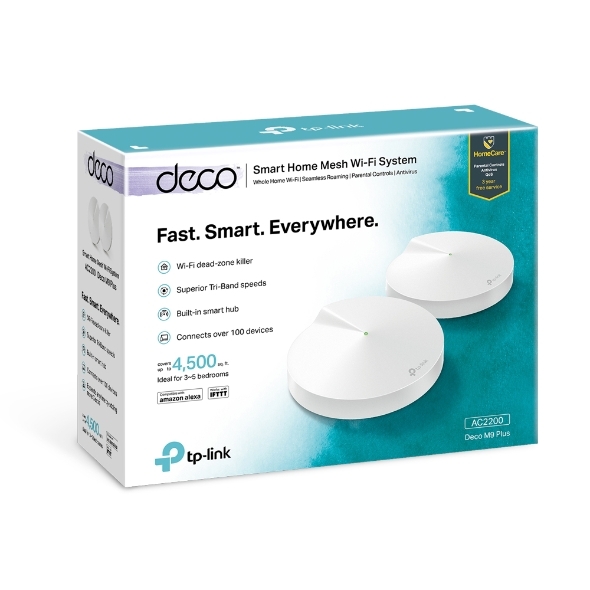 A Deco M9 Plus two-pack delivers Wi-Fi to an area of up to 420 square metres. If that’s not enough, simply add more Deco units to the network anytime to increase coverage. Three separate wireless bands provide a fast and stable connection with speeds of up to 2134Mbps, which is ideal for your gigabit fibre. 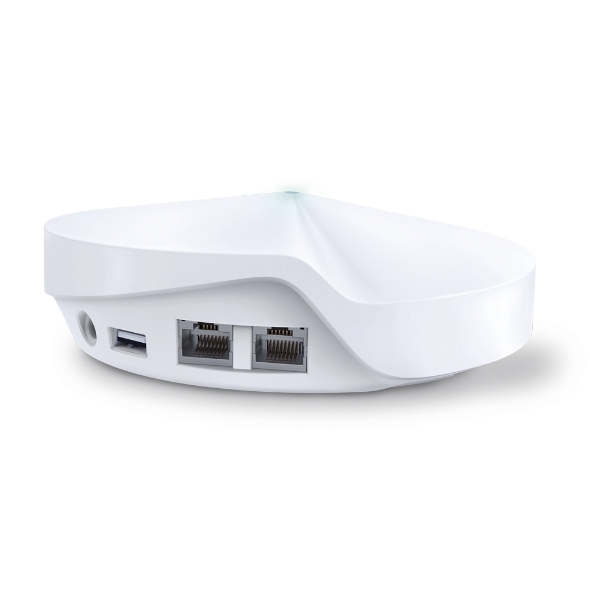 TP-Link HomeCareTM provides a suite of personalised and security features, including Parental Controls, built-in Antivirus and Quality of Service (QoS). Deco is the simplest way to guarantee a strong Wi-Fi signal in every corner of your home up to 420 square metres. Enjoy fast and secure Tri-Band Wi-Fi no matter how many devices you have. Deco M9 Plus connects and controls all your smart home devices as a hub, no need for an additional hub. 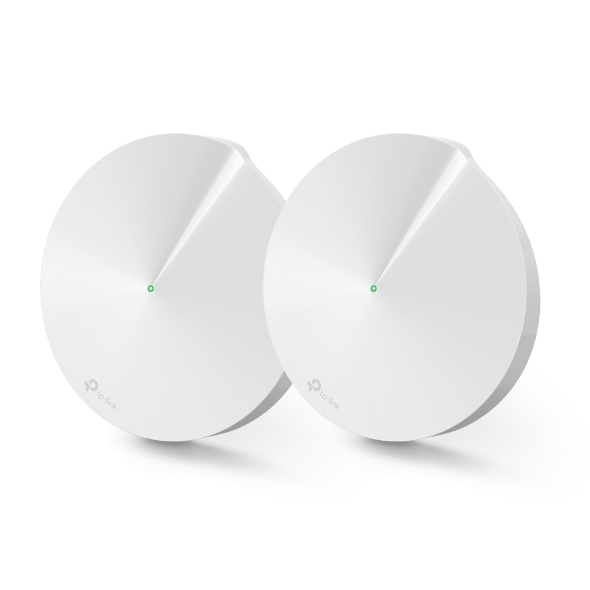 Three separate Wi-Fi bands deliver super-fast, stable connections to devices in every room of your home. More bandwidth is freed up with dedicated wireless links between Deco units. Say goodbye to lag with AC2200 Wi-Fi system. Deco M9 Plus uses not only 5G_1(867Mbps) as wireless backhaul but also 5G_2(867Mbps) and 2.4G(400Mbps) as backhaul while traffic gets heavy, delivering speeds over 1000Mbps which is ideal for your gigabit fibre. 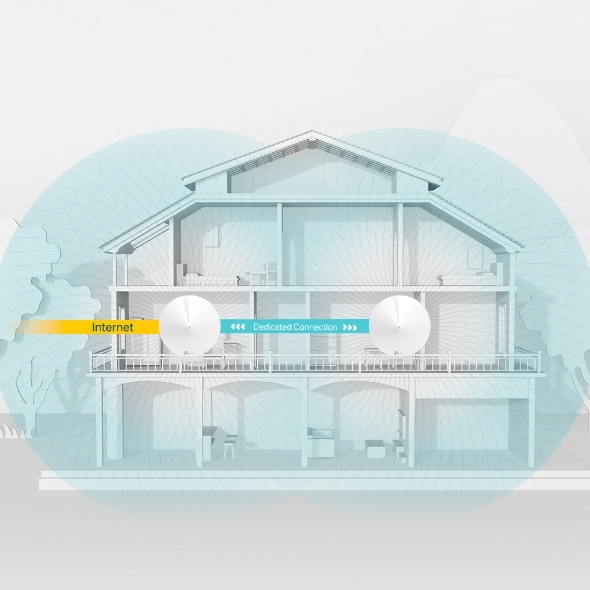 Eliminate weak signal areas with whole-home Wi-Fi. No more searching around for a stable connection. Tired of endless loading? With an ever-increasing number of bandwidth-hungry gadgets in our homes, you need a network that can rise to the challenge. 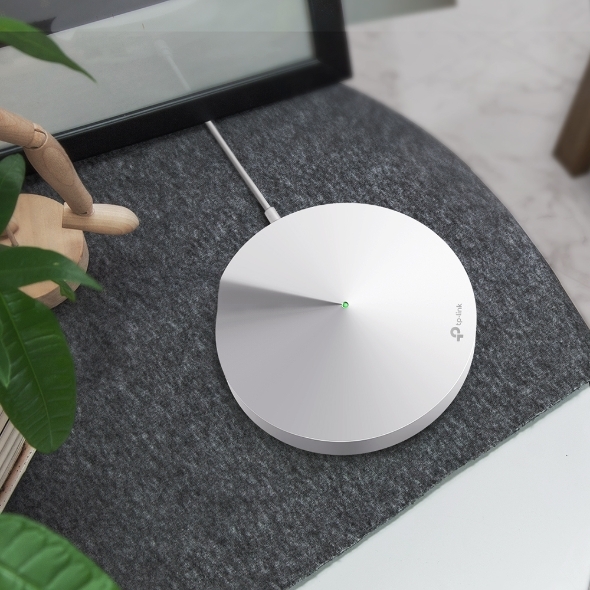 With network speeds three times faster than the previous generation routers thanks to 802.11ac wireless technology, Deco can provide lag-free connections for over 100 devices. Deco units work together to form one unified network. 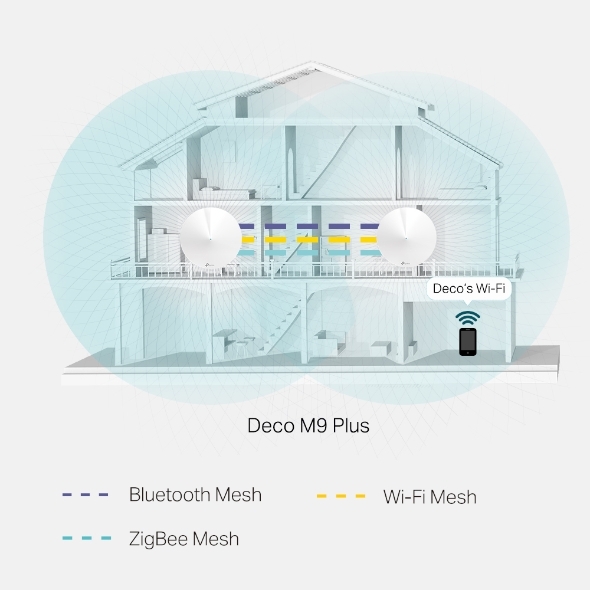 Enjoy your smart life not just in your living room, but all around your entire house with Deco M9 Plus’ s smart mesh. 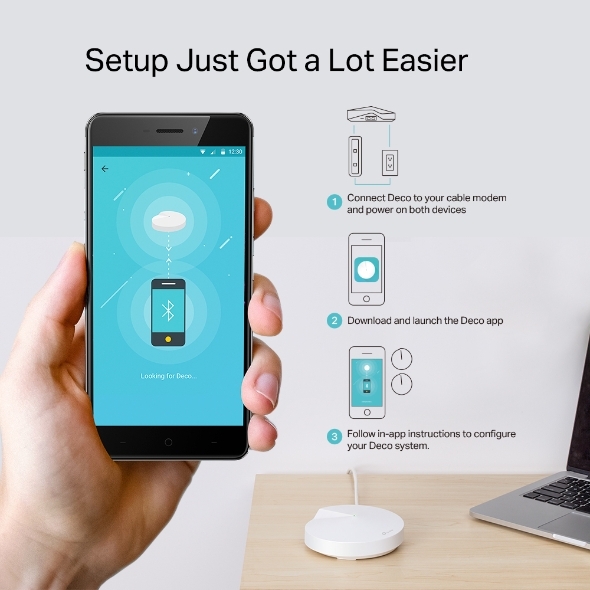 Deco M9 Plus acts as a smart home hub, bringing all your products together in one easy-to-use app. 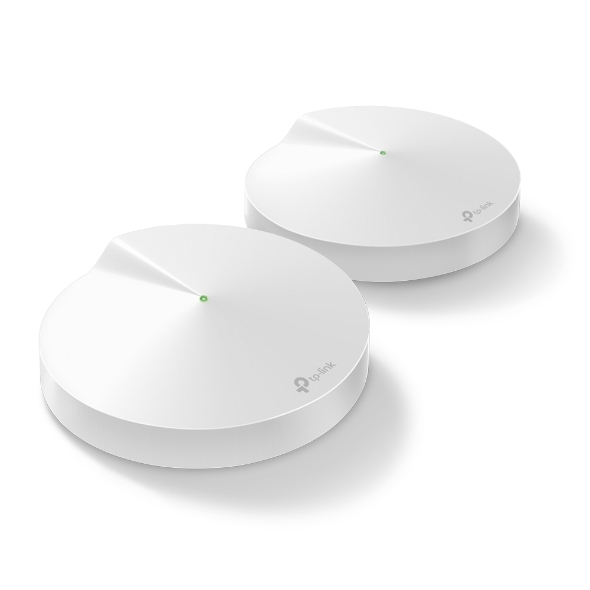 Set interactions between Zigbee, Bluetooth and Wi-Fi devices. With Deco M9 Plus, enjoy the magic of the smart home in every room. TP-Link smart devices, GE, Philips and other leading brands are supported, making possible a range of interactions between bulbs, locks, cameras and more. Unbox Deco, install the app and then simply follow the on-screen directions. Deco will take care of the rest, getting your network up and running in minutes. Follow in-app instructions to configure your Deco system. TP-Link HomeCare TM ensures every device on your network remains protected, with a threat database updated live by Trend Micro TM. Powerful parental controls can limit online time and block inappropriate content according to unique profiles created for each family member. Built-in Antivirus helps you defend against the malicious website and guard your online payment. *1. Maximum wireless transmission rates are the physical rates derived from IEEE Standard 802.11 specifications. Range, coverage, and maximum quantity of connected devices are based on test results under normal usage conditions. Actual wireless data throughput. Wireless coverage and quantity of connected devices are not guaranteed and will vary as a result of 1) environmental factors, including building materials, physical objects, and obstacles, 2) network conditions, including local interference, volume and density of traffic, product location, network complexity, and network overhead, and 3) client limitations, including rated performance, location, connection quality, and client condition.